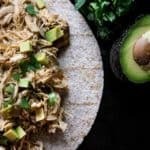 My husband was craving Mexican food over the weekend but our pantry was pretty bare-I found some chicken breast in the fridge and scraped together some ingredients to adapt my favorite Pork Carnitas recipe into a delicious Slow Cooker Chicken Carnitas meal. Not only is it easy to throw together in a pinch-it serves up wonderfully over rice or in tortillas. There were a few differences in making the pork carnitas and the chicken version. First, because the chicken breast has more surface area compared to the pork shoulder you need to cut the salt down in the rub or it will be too much. Next, the pork cut has more fat on it so in order to keep the chicken from drying out I like to shred it about 30 minutes before I want to serve it-this lets it soak up the juices better and keeps it moist. Combine cumin, salt, pepper, chili powder and oregano in a small bow. Rub mixture over the chicken breasts and place into a slow cooker. Top the meat with garlic and onion. Halve limes and oranges and squeeze juice over meat and place fruit on top of the meat. Cook on high 4-5 hours or low 6-7 hours. 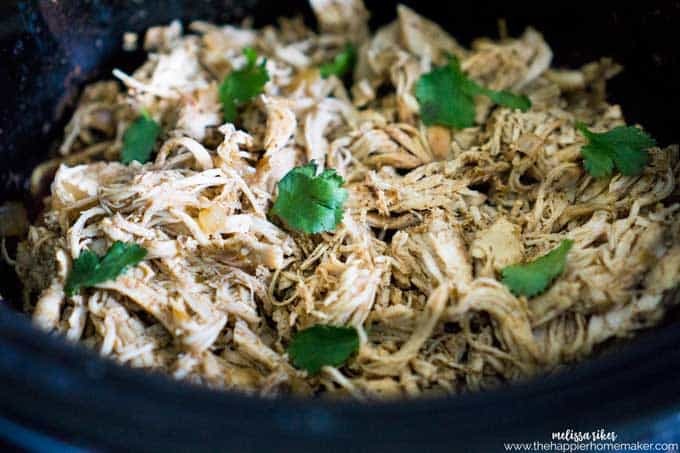 Shred chicken with two forks and allow to sit in juices for 20-30 minutes before serving for more moist carnitas. 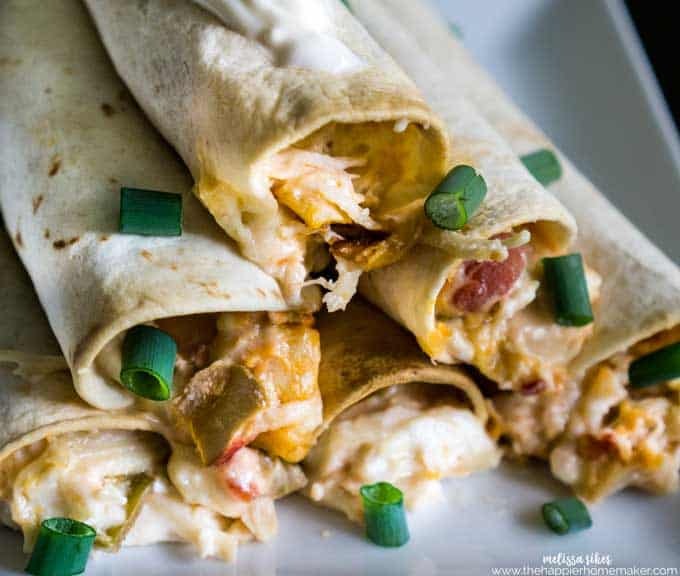 Serve with favorite toppings over rice or in taco shells or tortilla. 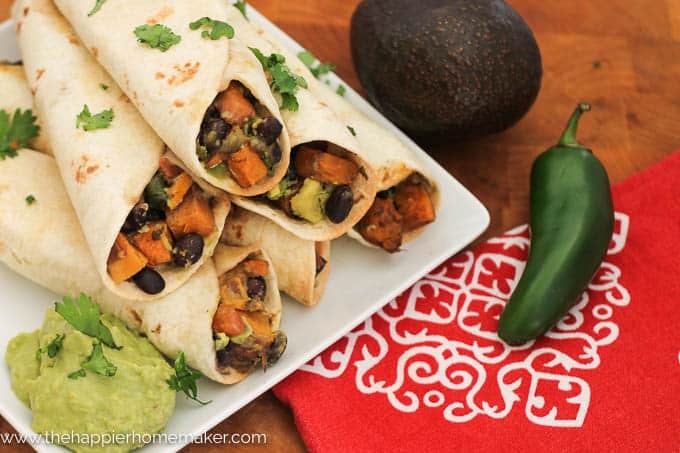 I like mine over rice or in a wheat tortilla with cilantro, pico de gallo, and avocado-so delicious!!! 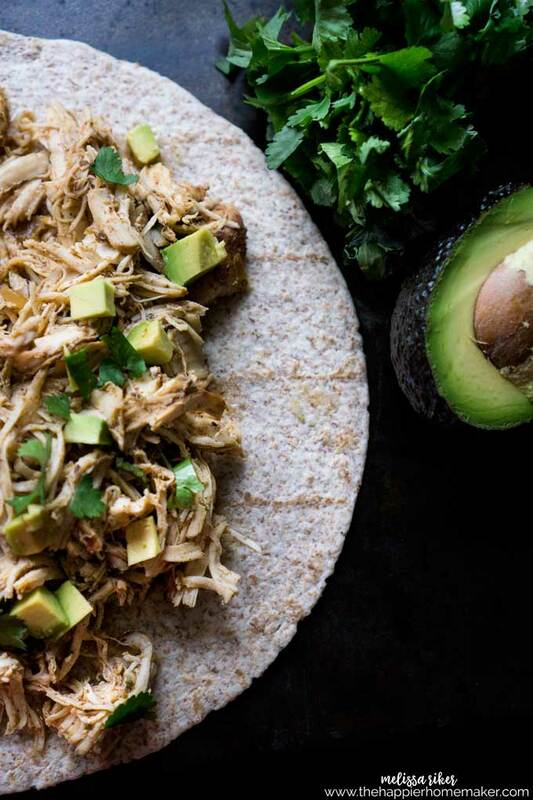 Slow Cooker Carnitas Style Chicken is an easy weeknight Mexican dinner recipe. Eat these in a burrito bowl, on a tortilla, or just on their own! Combine cumin, salt, pepper, chili powder and oregano in a small bow. Rub mixture over the chicken breasts and place into a slow cooker. Top the meat with garlic and onion. Halve limes and oranges and squeeze juice over meat and place fruit on top of the meat. 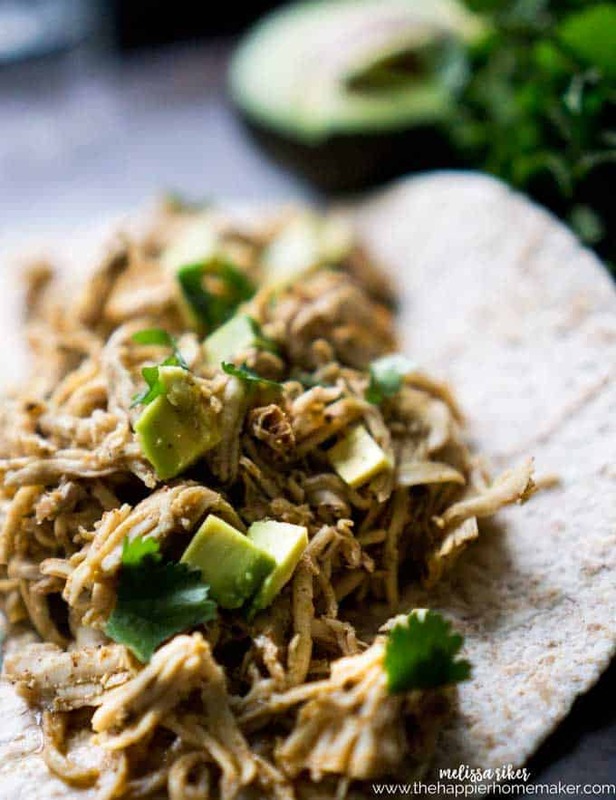 Shred chicken with two forks and allow to sit in juices for 20-30 minutes before serving for more moist carnitas. Can I cook this in my pressure cooker ?…I have one of those new pressure cookers and I love using it to cook my meats in will it work as good for this recipe? carnitas is pork. Chicken pork does not exist. 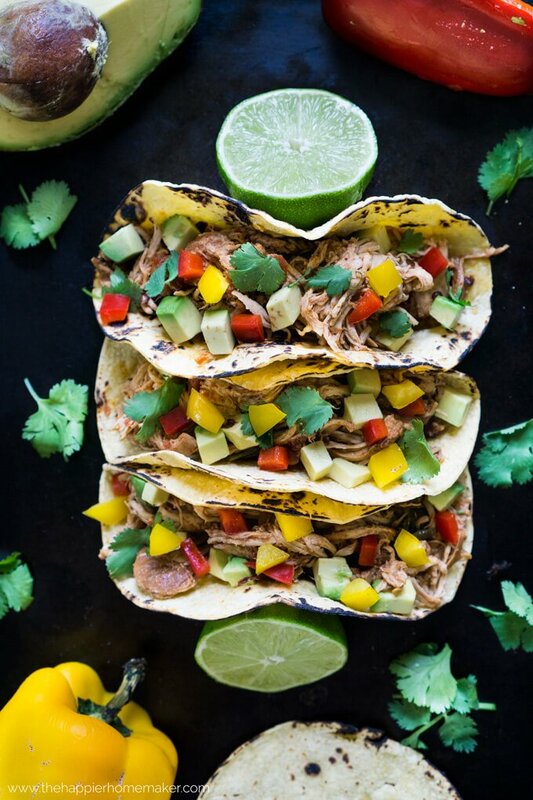 Actually, Carnitas means “little meats.” Although traditionally pork, chicken if fine. 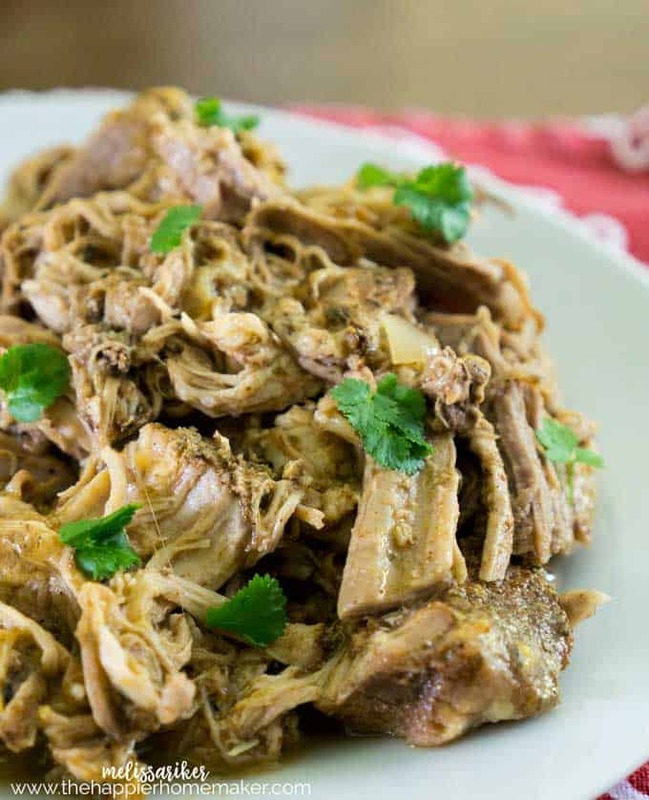 Carnitas, literally meaning “little meats”, is a dish of Mexican cuisine originating from the state of Michoacán. You are correct, Dan – and, as my (Yucatanian) mom has been making chicken carnitas – as well as pork – for some 50+ years for her family, I say: thanks for sharing the accurate translation of the word, and Yay! for this recipe! It is, indeed, delicious! Thanks so much for this recipe!! I have made it countless times! 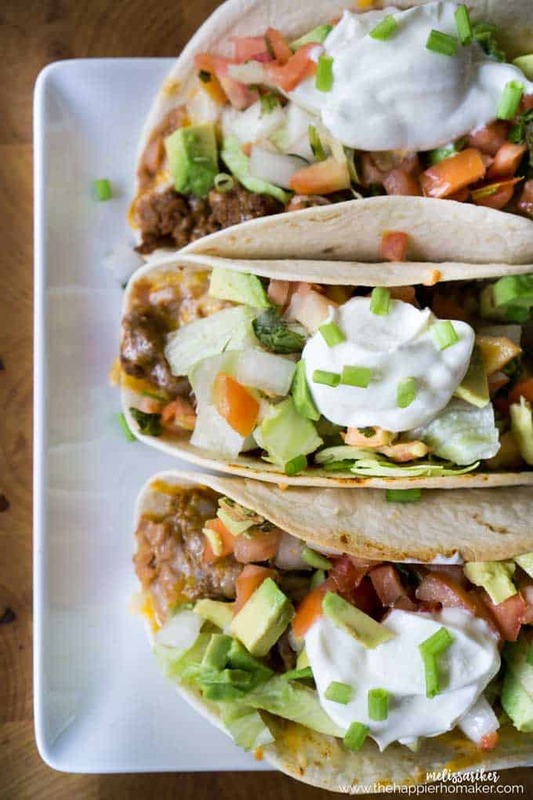 It’s my go to recipe to serve on taco night!! KatiWe often serve this at parties and it’s a hit every time! !